We are able to provide bulk deliveries of any size up to 8 tonnes in one delivery. Whether you already have a tank or would like us to organise a new installation for you; we can cater to a huge variety of needs. 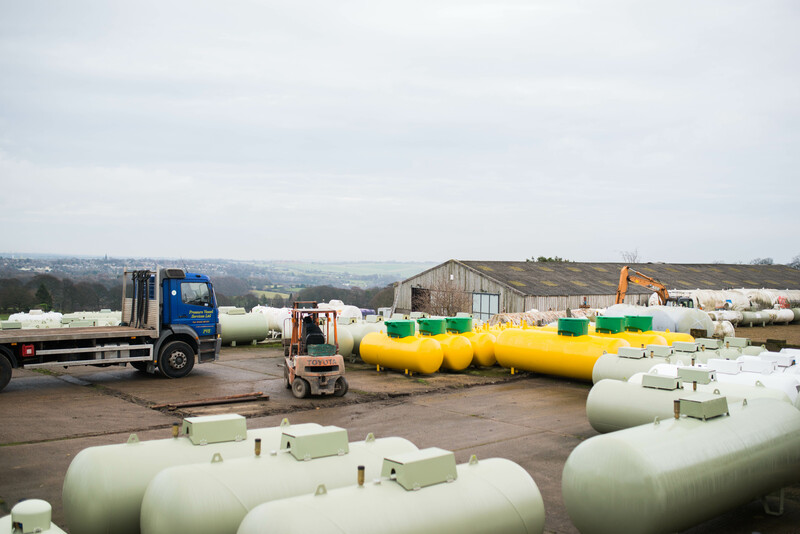 We currently supply bulk gas for a variety of different applications; from poultry farming and grain-drying to domestic central heating and cooking. Whatever your needs are we can find the best solution for you. If you currently have a bulk tank switching supplier is easier than you think. All you need to do is contact us on 01759 371305 or email info@rectorygassupplies.co.uk and we will come out and visit your property and organise everything for you (at no cost to you).